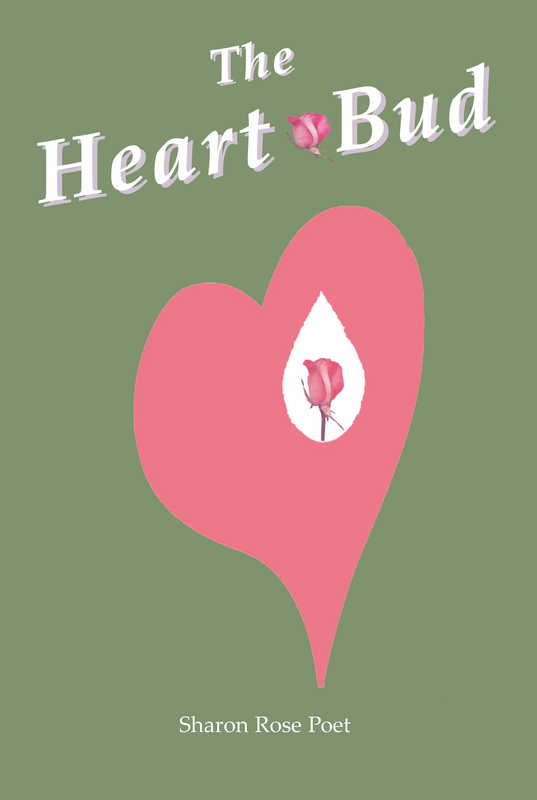 This little book touches the personal core of global issues and is a dedication to the Heart of humanity through the difficult times we face in our troubled world. I hope it touches your Heart and helps bring more LOVE into our troubled world. 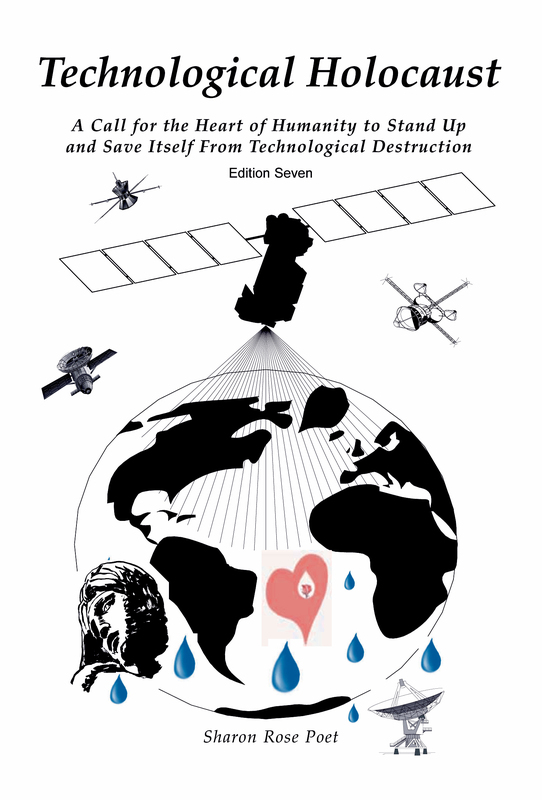 This book is A Call for the Heart of Humanity to Stand Up and Save Itself From Technological and Pharmaceutical Destruction and it should be of interest to every nation, community, family and individual who values personal Freedom and basic human rights. This book, like my others, have been through many challenges and changes. My copy of the first edition was stolen from my car in the summer of 2016. 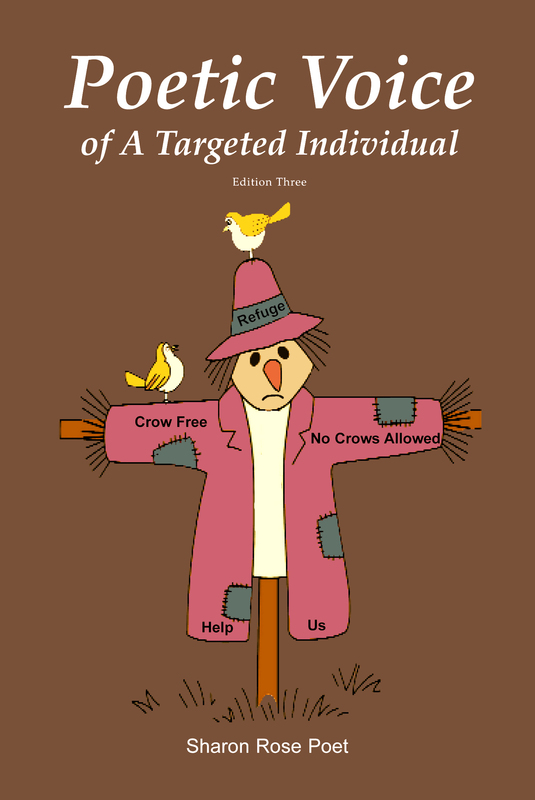 But this edition hopes to help all of humanity to peacefully stand up for Freedom. 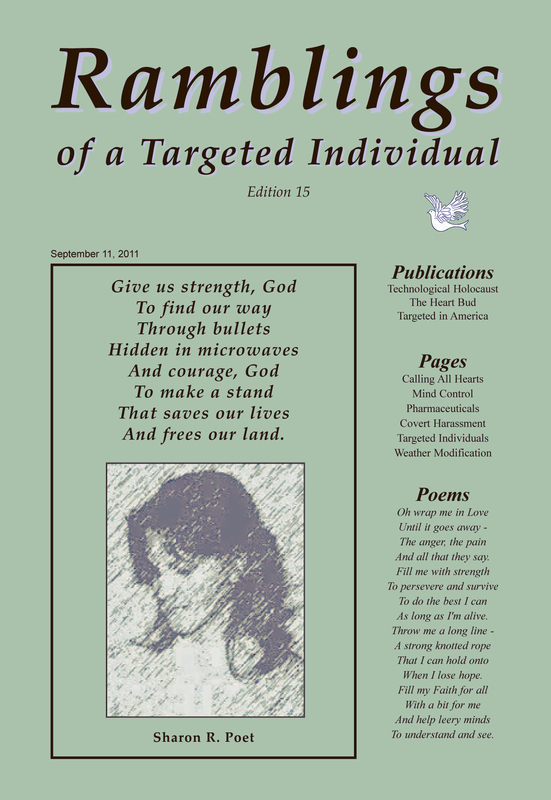 This book is the beginning phase of an American Targeted Individual's recording of around four decades of experiences with being targeted by a covert operation, which utilizes satellite surveillance systems in conjunction with microwave weapons, laser weapons, psychotronic weapons, chemical warfare, psychological warfare and parasite warfare. 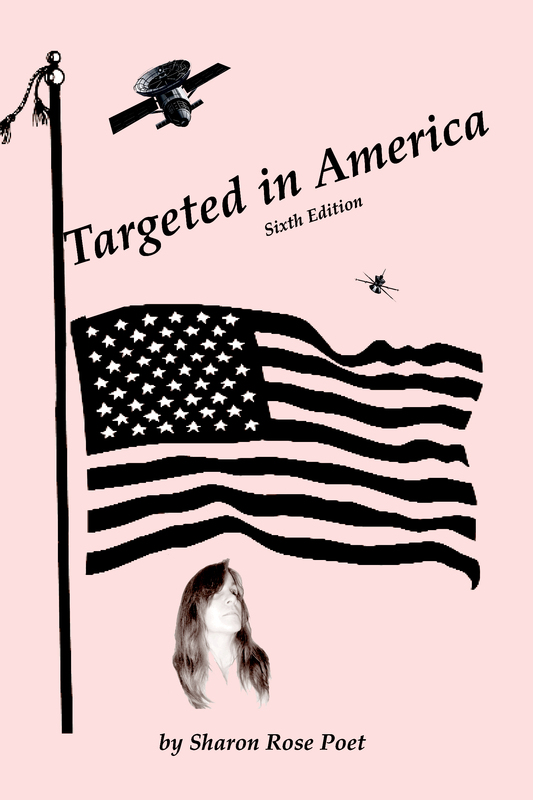 I dedicate this book to America, all of its targeted citizens and the freedoms that we desperately need restored. Veteran author Jim Keith reveals micorwave mind control technologies being operational since at least the 1960s. This book is an extensive account of the history, and present dangers, of mind control technologies. "This is straight scientific reporting at a layman's level. I present solid evidence from military and scientific sources that intentional environmental modification (EnMod) is the 600-pound gorilla at the global warming debate that everyone is pretending isn't there." This book weaves its way through my fear, anger and pain of being a long term Targted Individual. I hope it helps to validate the feelings of other TIs, and helps the rest of humanity to realize our plight and its direct connection to the future Freedom of ALL of humanity. This is not a "theory." Its a fight for our lives. 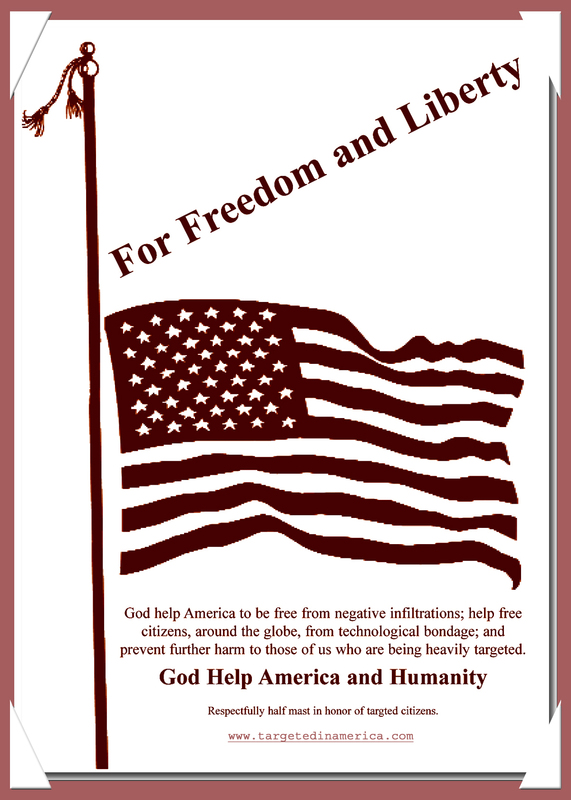 care to help restore our safety and freedom.